The Ontario lift chair offers you optimal comfort in your own house. With a simple push on a button you can relax, watch tv or have a little nap in your Ontario lift chair. The back can be inclined up to 800. By using the remote control, the back and the feet inclination is performed up to 900. 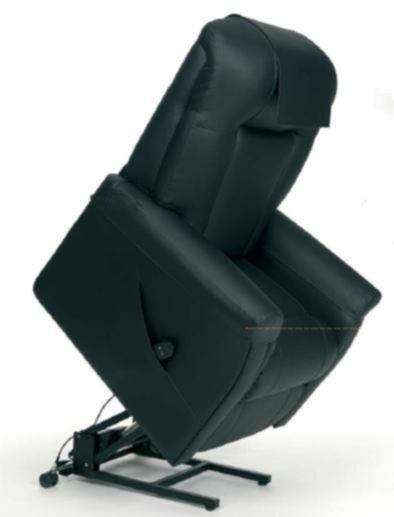 The armchair is inclined forward so that the user can almost stand up without pressure of the legs and the lumbar area. Colours and textiles: Brown fabric, blue fabric, red fabric, beige fabric, skai brown, skai black, skai taupe.